A Strange's team favorite. 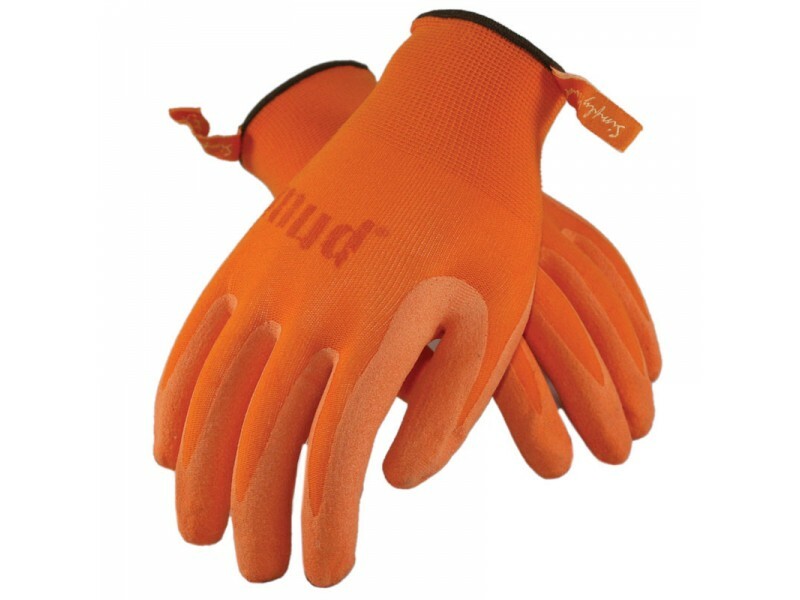 This two part glove has a grippy nitrile outer layer and a fast drying woven fabric inner layer. 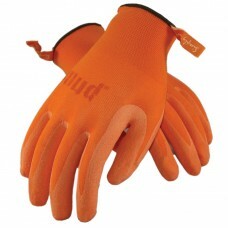 Comes in mulitple colors (shown in Clementine).